I love my Apple TV. I love my new Apple TV even more. I picked up the new Apple TV from Apple after the iPad event, so I’ve been using it for about a week now. Until recently the Apple TV came with some compromises. Those being 1080p video, Netflix accessibility and the user interface. Over the last few updates, and especially with the new model, Apple has taken care of all of the compromises. None of these impeded the way I used the Apple TV to watch movies, TV shows and listen to music, but the changes make it better and I use it even more. The user interface is the change that everyone will notice right away. I really like it. It kind of reminds me of an iOS device with little app icons on the screen. The interface is very easy to navigate and use. Like an iOS device, you just navigate to the section you want and select it — it opens and you’re ready to go. I also like the fact that, for Netflix’s at least, when you launch the section you can setup a new account and have it charged directly to your Apple ID. That’s very convenient. All of my bills and charges in one place. 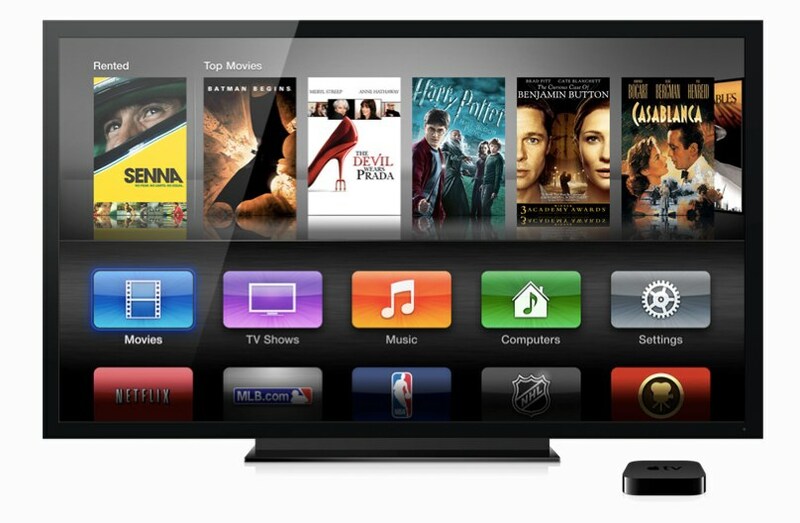 At $99 the Apple TV is a no-brainer for any home entertainment system.